We’ll start at the very top with the Samsung Q950R range. This year’s series-leading Samsung not only packs in some serious processing power and a huge range of smart content, it’s also got a pretty unique party-piece: it’s an 8K–rather than 4K–screen. It’s this bit of information that will no doubt grab the headlines, so let’s start there. Whilst 4K itself has been around for a few years now, it’s fair to say that it’s still in the relatively early stages of its lifecycle. So is it time to ditch the 4K set already, and move to 8K? The answer to that question depends on what size TV you’re planning to go for next. 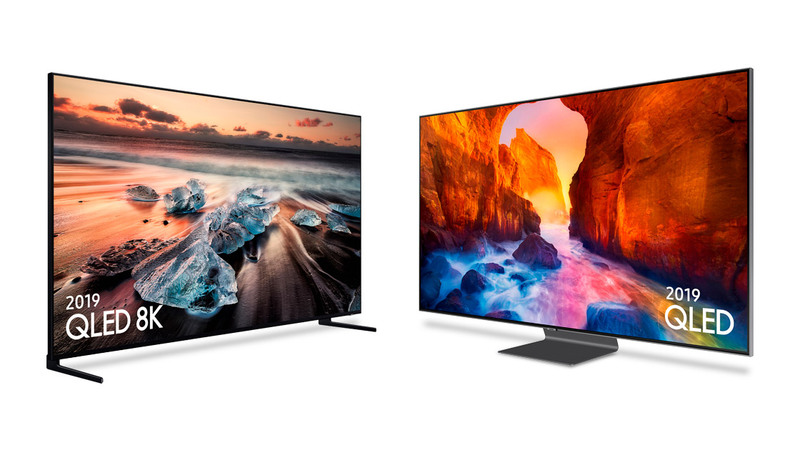 The thinking behind 8K actually makes a lot of sense when you look at the huge increase in the number of 65”+ televisions being sold. More and more of us are moving up a screen size (or two) when replacing our older TV, and screen sizes of 65” and 75” are becoming increasingly commonplace. As televisions increase in size, the number of pixels that make up a 4K screen remains the same, making the individual pixels themselves more obvious to the human eye. Once we get up to 75” and above screens, things become even more noticeable again, so by doubling the amount of pixels available, 8K televisions are able to ‘upscale’ images with a far greater degree of fidelity, keeping images looking incredibly sharp and detailed. This is where Samsung’s Q950R really comes into its element. Starting at 65” and taking in 75”, 82” and 98” (!) 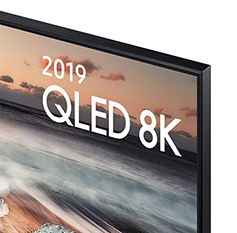 models, the Q950R uses its superb onboard image processing to take advantage of the 8K QLED panel’s 32 MILLION pixels, upscaling 4K content to take advantage of these enormous screens. Powered by Samsung’s Quantum Processor 8K picture engine, the Q950R optimises all content to look like native 8K content, giving you perfect picture quality whatever the source. 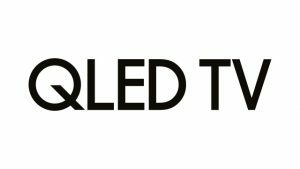 Samsung’s Q HDR 4000 High Dynamic Range gives the Q950R a higher brightness than any TV ever made, making it ideal for even the brightest of rooms, and ensuring a vibrant image in any setting. 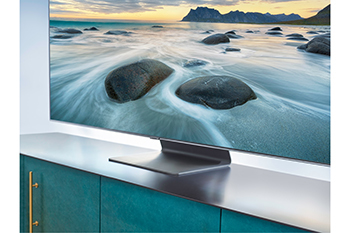 Coupled with 100% Colour Volume, which means the Samsung Q950R is capable of showing a whopping 1 BILLION colours, and the Direct Full Array QLED panel, images truly come to life on the Q950R. 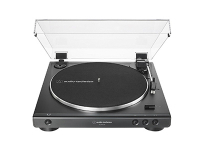 If you’re not quite ready to jump up to a 98” set, but want to make sure you’ve got class-leading technology and a gorgeous design, then Samsung’s Q90R range is going to be right up your street. 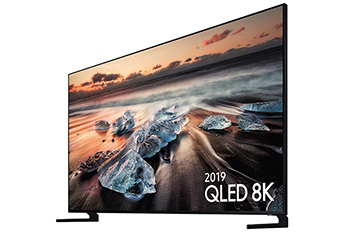 Starting in a 55” model and going up to 75”, the Q90R uses Samsung’s superb 4K QLED Direct Full Array panel in conjunction with the Quantum Processor 4K chip, which means that you’ll be seeing even low-resolution images upscaled to 4K, giving a clean and crisp image no matter what you’re watching. The Q90R still offers 100% Colour Volume, and with HDR2000, gives a brighter image than the vast majority of screens on the market today. Both the Q950R and Q90R also feature Samsung’s improved AI-powered intelligent assistant, making sure that you’ve always got thousands of hours of tailored content to watch, with suggestions made based on content that you’ve previously watched. Samsung’s Q HDR 4000. 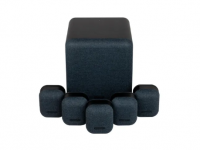 Accessing the huge range of Smart content that Samsung provide is easy, too, with the One remote. A sleek and ergonomically-engineered wand, the One remote even lets you use voice-commands, using its built-in microphone to make operation even simpler. As you’d expect from Samsung, both of these TVs look absolutely brilliant even when they’re switched off. 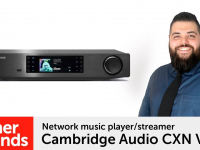 Use of premium materials throughout make the Q950R and Q90R look and feel like top-of-the-range sets, and clever design features such as the near-invisible cable and One Connect box make either model incredibly easy to install in any room.